The 4th annual Grilled Cheese Challenge is on June 8! This year, we are getting ready for a bigger and better event and over 15,000 friends and neighbours are expected to attend. Join us on Saturday, June 8 at the 4rd annual Grilled Cheese Challenge to see if you have what it takes to win! The challenge is real. The sandwiches are amazing. We will have 4 delectable categories for our challengers to complete. Will your favourite win? Do you believe you have the very BEST grilled cheese recipe in the GTA? Get ready to be challenged! Lakeshore Village BIA was looking for a unique theme for a gathering based around food to encourage residents of Toronto to come and explore the great business in New Toronto along Lakeshore Boulevard. When the idea of a festival around Grilled Cheese Sandwiches was suggested, we jumped at the chance! Everyone loves a great grilled cheese sandwich. Right? It’s a comfort food, warm and cheesy goodness. So, lets go for it! Each year we grow to be bigger and better than the year before. With 100% increase of attendees each year, we are definitely the place to be! This year is no different with family fun events, kids stuff and vendors like any other festival, but our Grilled Cheese Challenge is a call for Food Lovers to come and try some of the best Grilled Cheese Sandwiches out there. The challenge is real. The sandwiches are amazing. From noon till 5pm, you can come and sample Grilled Cheeses from the Challengers (*fees may vary from vendor to vendor) From a simple cheese classic to the gourmet dynamic cheese recipe , we look forward to seeing what the competitors come up with.Come out and for some family fun, great food and vote for your favourite Grilled Cheese Sandwich! 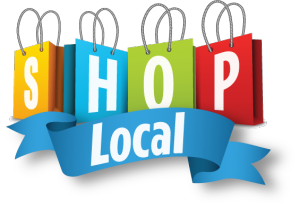 Thinking of opening a business in Lake Shore Village or our surrounding areas? There are many great locations available in New Toronto, Mimico & Longbranch. Contact one of our great local agents! There’s so much to do in Lakeshore Village, Mimico, Longbranch & Mimico by the Lake! The 2018 Directory is in the works. If you want to be included, please email lakeshorebia@gmail.com for details! If you haven’t received a copy, please email us and we will get you one! 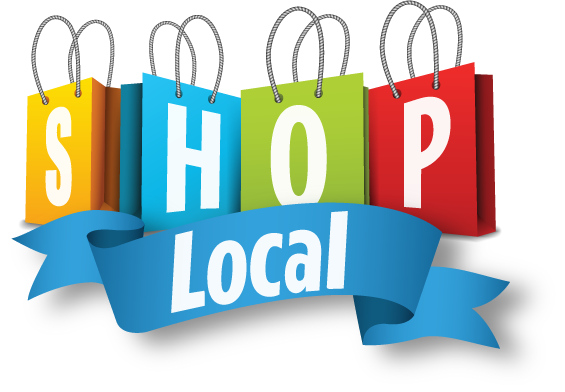 Use it to find business and services in the 4 BIA areas so that you and your family can shop local and help our community thrive! We also list many Events and Activities for the whole family. From Longbranch Fest, Grilled Cheese Challenge, Concerts in Mimico by the Lake, Mimico Tulip Festival and Culture Days, you will want to keep the Directory handy all year. Visit our Joint Website www.yourlakeshore.ca for more information.